Highly polished 18/10 stainless steel exterior provides strength and fantastic durability. 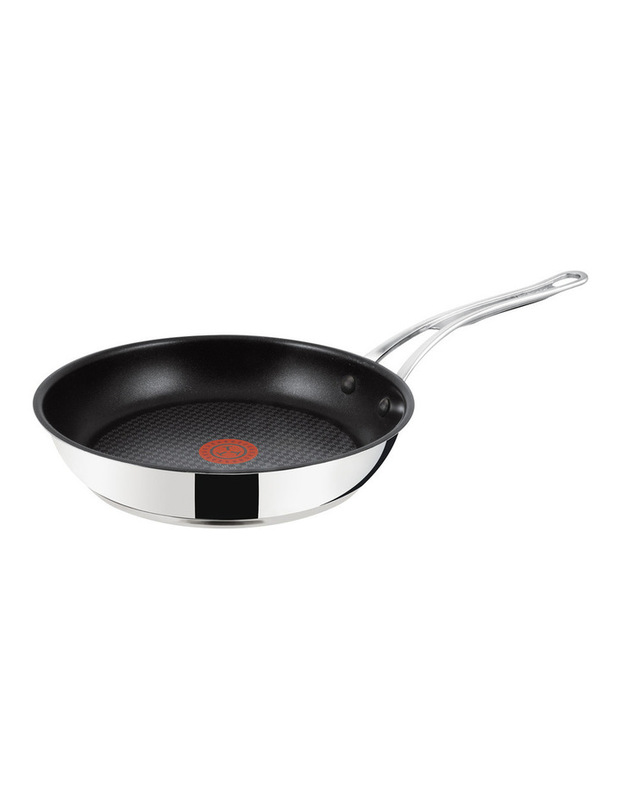 Made from Titanium non-stick coating revolutionary 7 layer non-stick coating offering exceptional cooking performance. Featuring Tefal's unique Thermo-Spot lets you know when your pan is preheated to start cooking.